If you’re considering a Switzerland honeymoon, you’re probably seeking an experience of a lifetime that’s romantic, beautiful and unlike anything you’ve ever encountered before. If you’re considering a Switzerland honeymoon, you’re probably seeking an experience of a lifetime that’s romantic, beautiful and unlike anything you’ve ever encountered before, much like the love you likely share with your new spouse! You’re in luck. Those are just some of the adjectives used to describe this great land, which sits in the center of western Europe and is bordered by some of the most traveled to countries such as Italy, France, Germany and Austria. 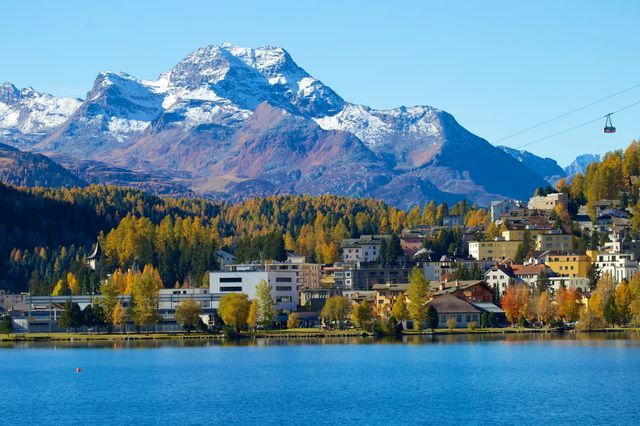 While its neighbors might be more popular, they don’t offer the same enthralling valleys, intriguing bodies of water and cascading mountain ranges all in close proximity to one another, that Switzerland can offer. 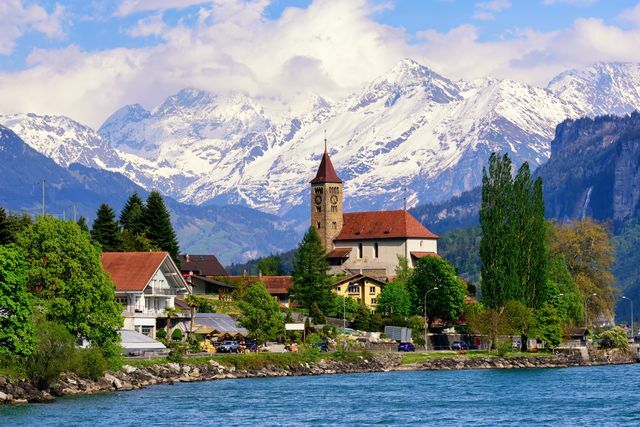 Here’s what you should know before planning your Switzerland honeymoon. One of the best things about Switzerland is its diverse climates. This makes it an ideal honeymoon destination any time of year. The southernmost areas naturally have the warmest climate, but the majority of the land is akin to the rest of Europe—cool in the daytime and a little cooler at night. The sub-Jura valleys in the north are without a doubt the coldest, and the most ideal for those who love to ski! The most popular time of year to visit is during the spring and autumn, when the weather is most pleasant all around. 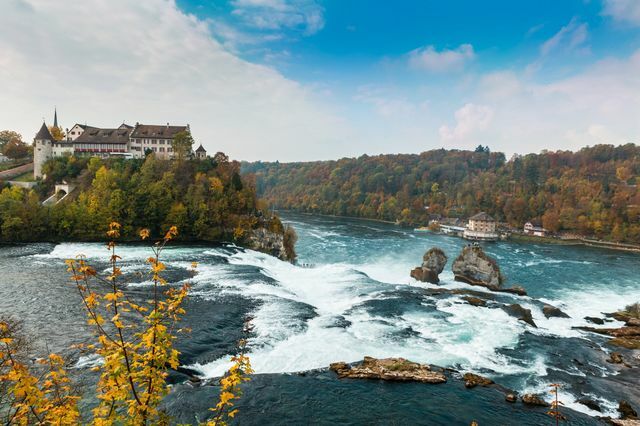 July and August are the peak of tourist season, so if large crowds are not your thing, you may want to book your Switzerland honeymoon for another time of year. The best place to begin your Switzerland honeymoon is Zürich, the largest city and the capital of the canton of Zürich. Here the official language is German in a dialect called Züritüütsch. Zürich is a beautiful city with picturesque, waterfront walkways, historic landmarks and snow capped mountains off in the distance. It’s a busy city, since it’s the country’s global finance center, and exudes that European city-town type of feel. Go for a romantic walk along Lake Zürich, which runs through the city, visit the Grossmünster, an iconic twin-towered cathedral, as well as Fraumünster, another elegant church. Hike the Uetliberg, a mountain range in the Swiss plateau that offers panoramic views of the city. Make a pitstop at the Swiss National Museum, where you’ll learn much about the history of Switzerland. If you’re looking to shop, head to Bahnhofstrasse, the main downtown area that’s akin to New York’s Fifth Avenue. The next stop on your Switzerland honeymoon can be the second-most populated city of Geneva, a picturesque city with a rich culture and history that’s known for its chocolate, sophistication, banks and, of course, watches. It’s located on the westernmost region of the country and closely borders France, which is why you’ll find far more people speaking Swiss French in this city than in Zürich. Perhaps the most famous landmark is the Jet d’Eau, an iconic fountain that lights up at night (super romantic, right?). Spend your days visiting St. Pierre Cathedral, Palace of Nations, Musée d'Art et d'Histoire and the International Red Cross and Red Crescent Museum. You can also take a scenic boat ride to visit the world famous Chillon Castle, a medieval fortress off the shorts of Lake Geneva. If you’re looking for that snowy, mountainside experience for your Switzerland honeymoon, Interlaken is a must-visit. It is a traditional resort town with with a bevy of small family-friendly ski mountains. It is located in the mountainous Bernese Oberland region in the very center of the country. But skiing and snowshoeing aren’t the only activities in the area. There’s plenty to do and see, including the Harder Alpine Wildlife Park, which is home to marmots, ibexes and a famous bridge that sits over the Aare River. You can walk along the forest paths and take photos of the stunning mountains and lakes. Thrill-seekers will love the outdoor activities available, such as paragliding (though we hope you’re not afraid of heights!). Also, don’t miss the medieval Old Town with its lakeside castle that sits upon the stunningly, crisp blue lake.